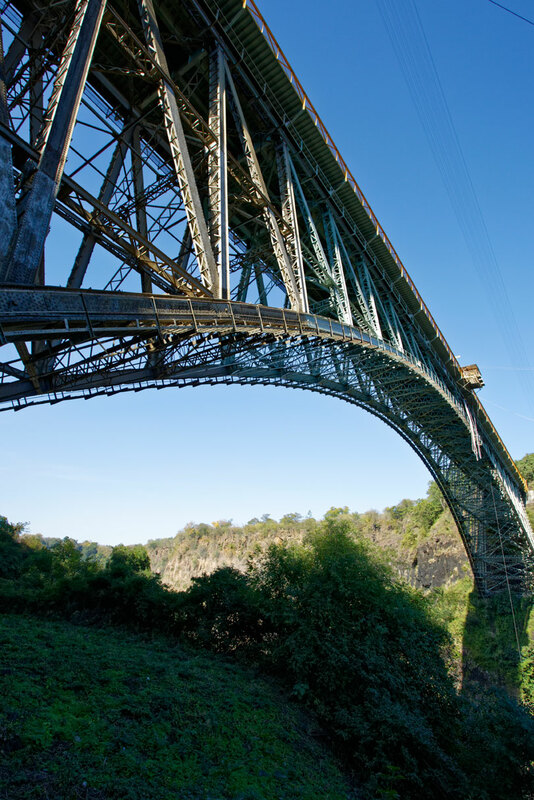 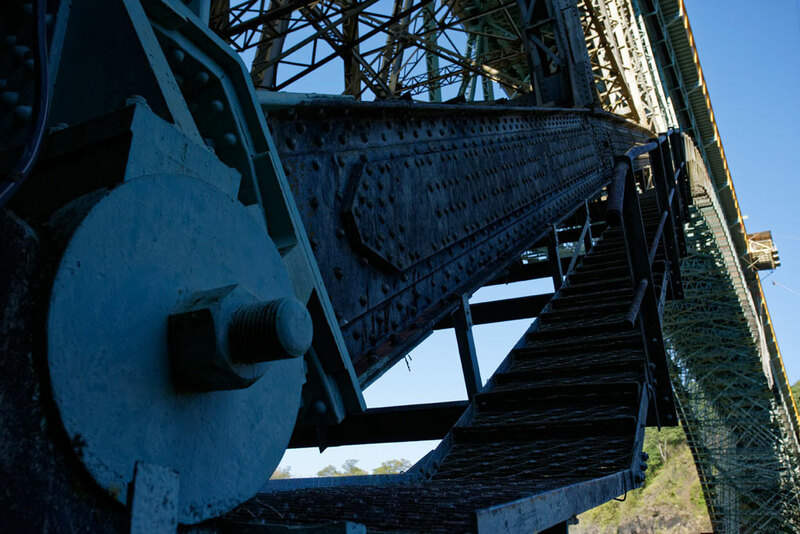 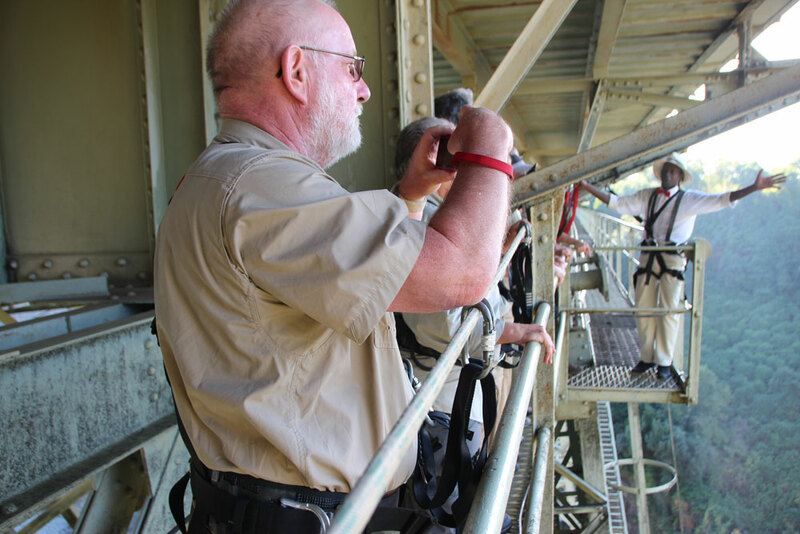 The Bridge Tour includes a theatrical and entertaining presentation on the history of the bridge and the men who built it back in 1904. 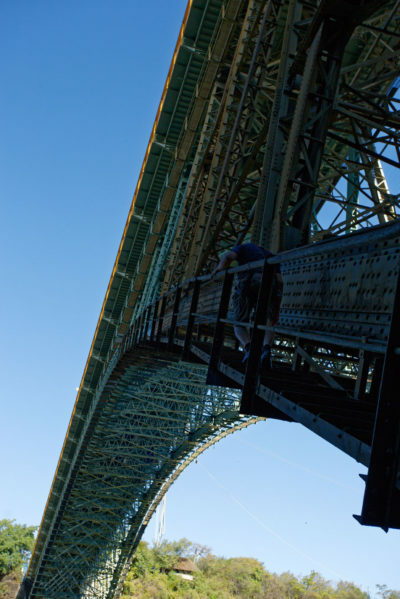 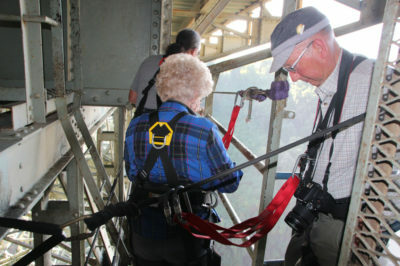 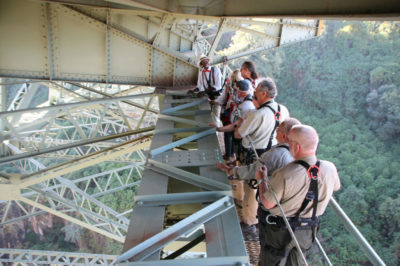 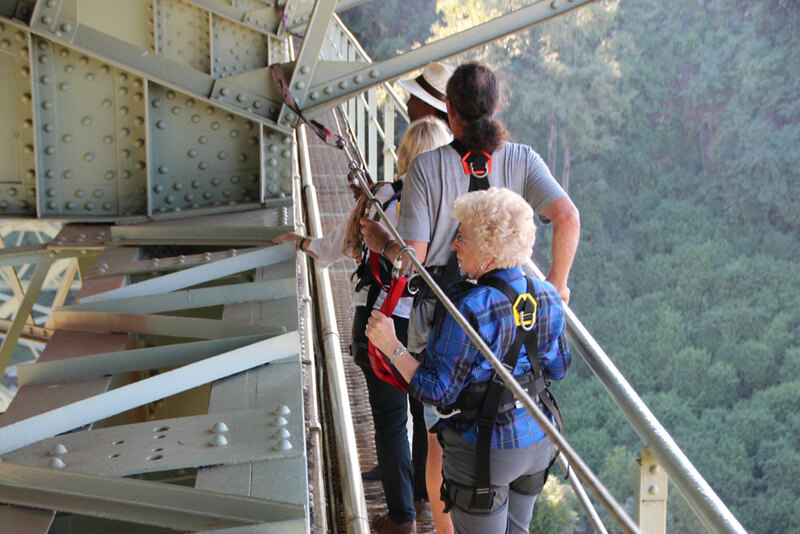 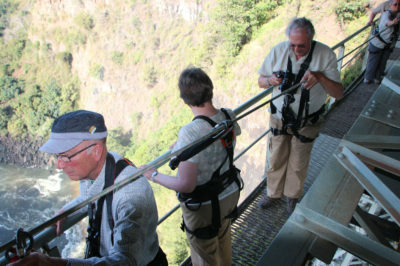 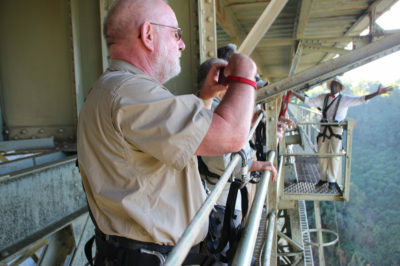 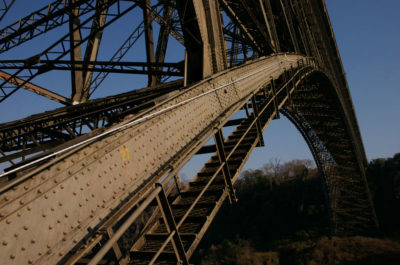 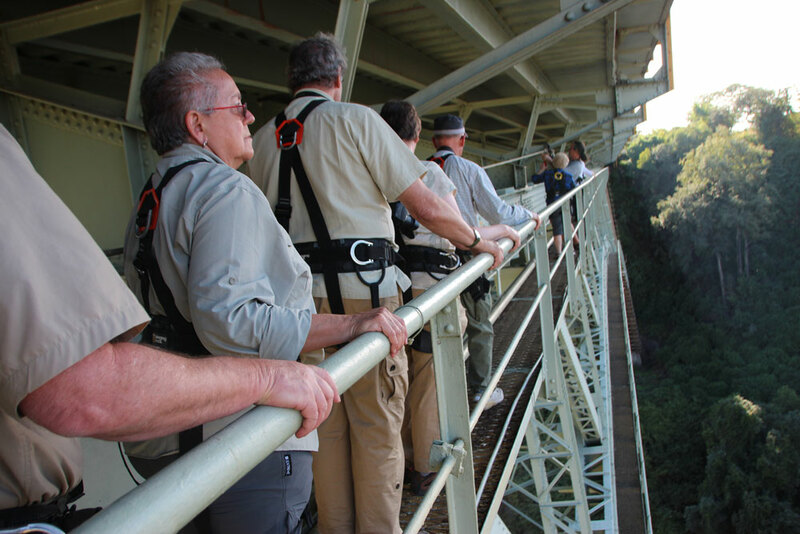 The Bridge Tour gives clients a rare opportunity to walk on the catwalks beneath the bridge, an area otherwise restricted to the public. 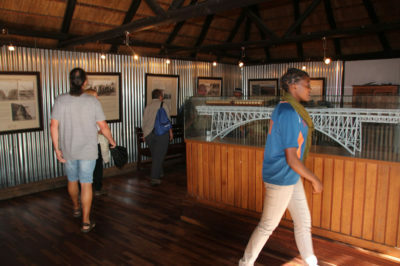 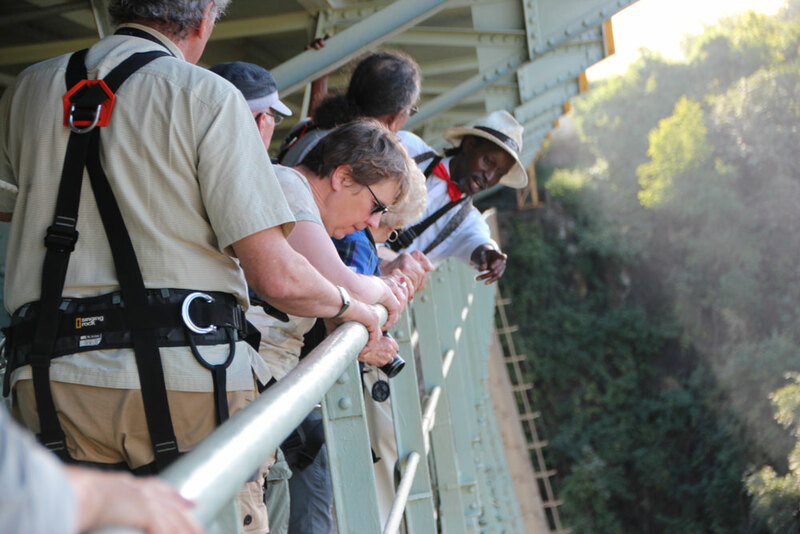 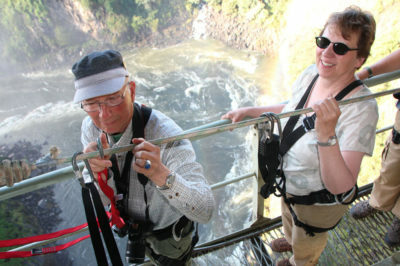 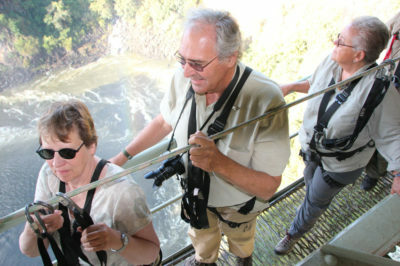 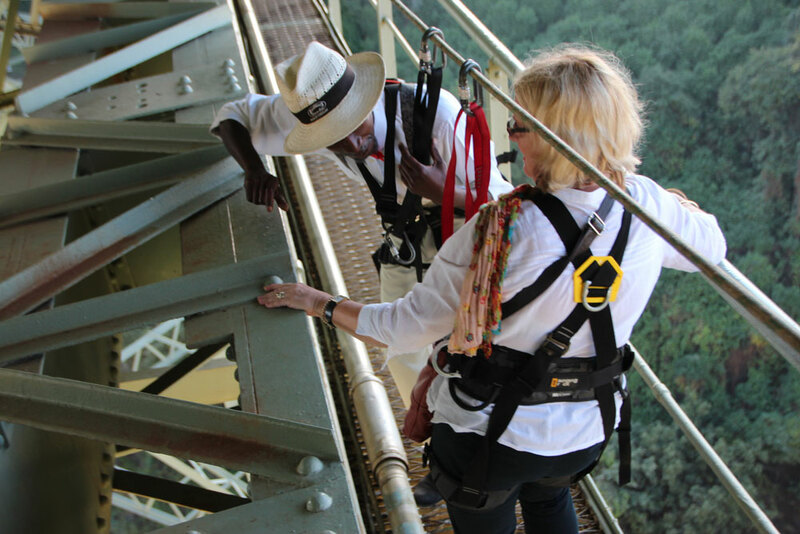 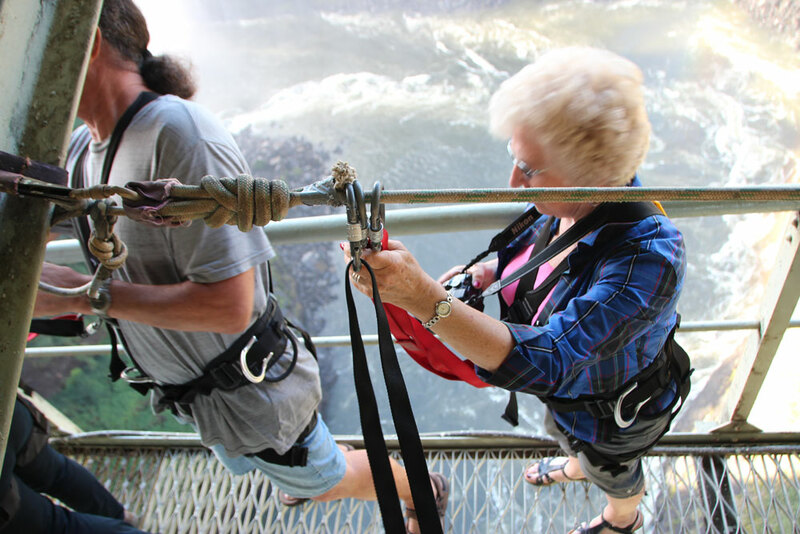 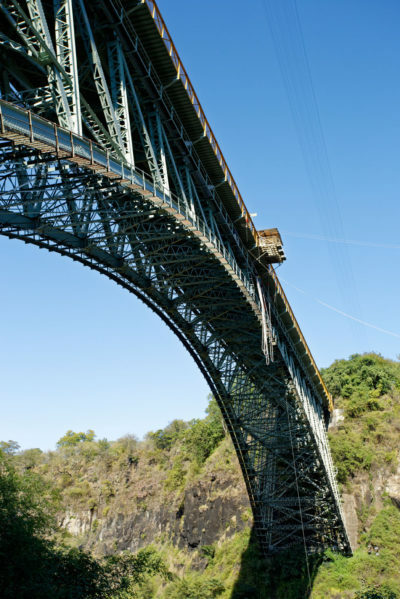 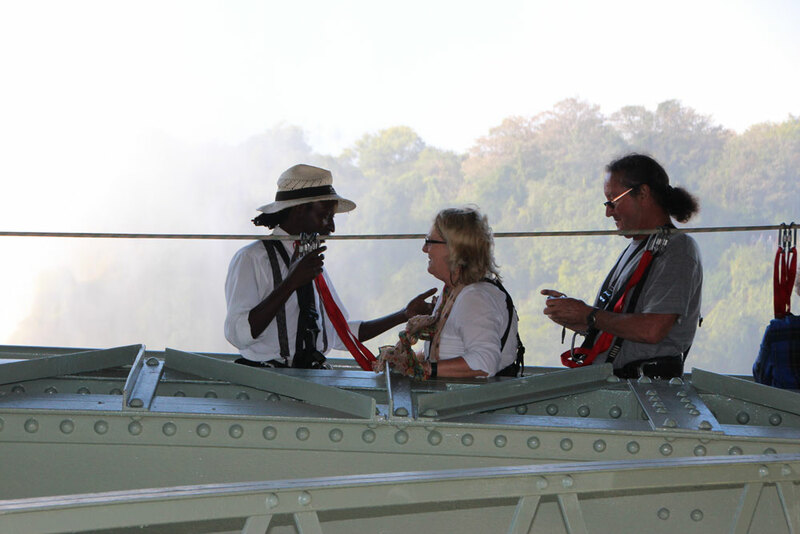 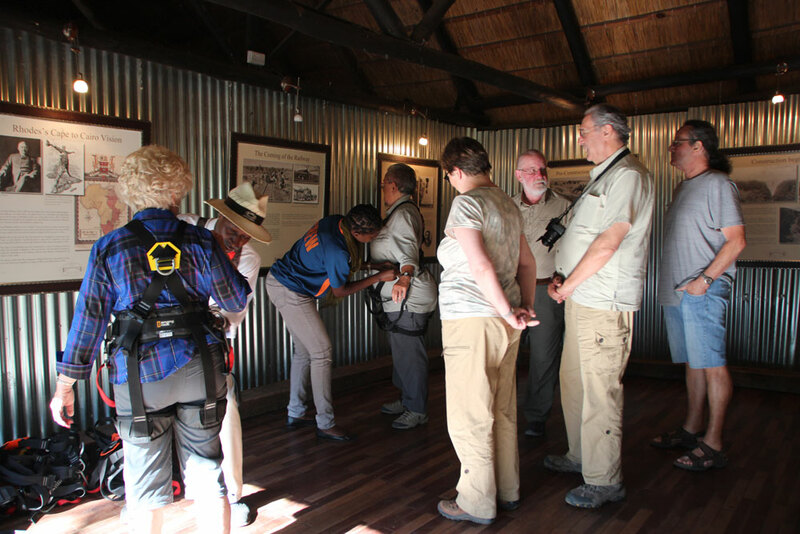 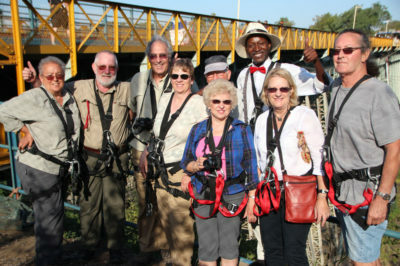 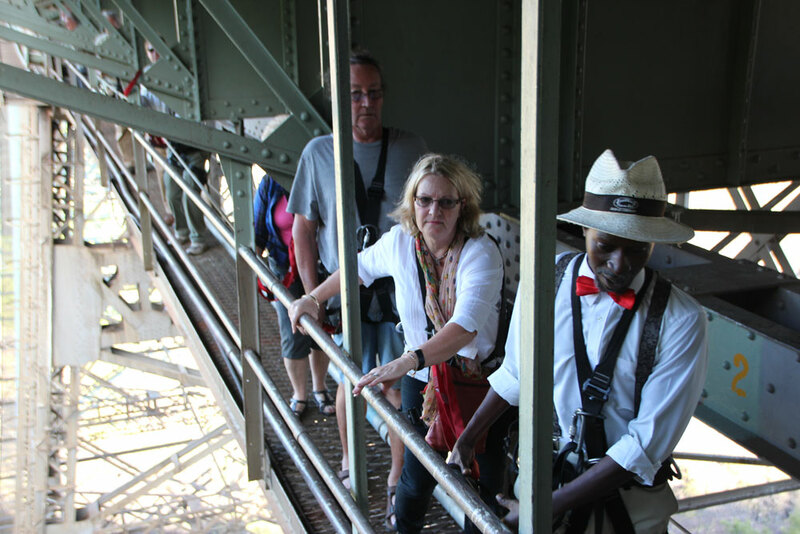 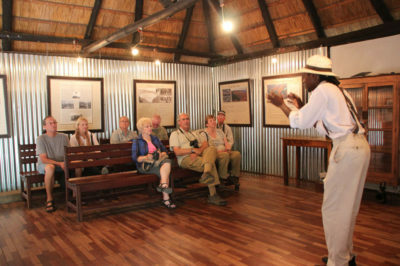 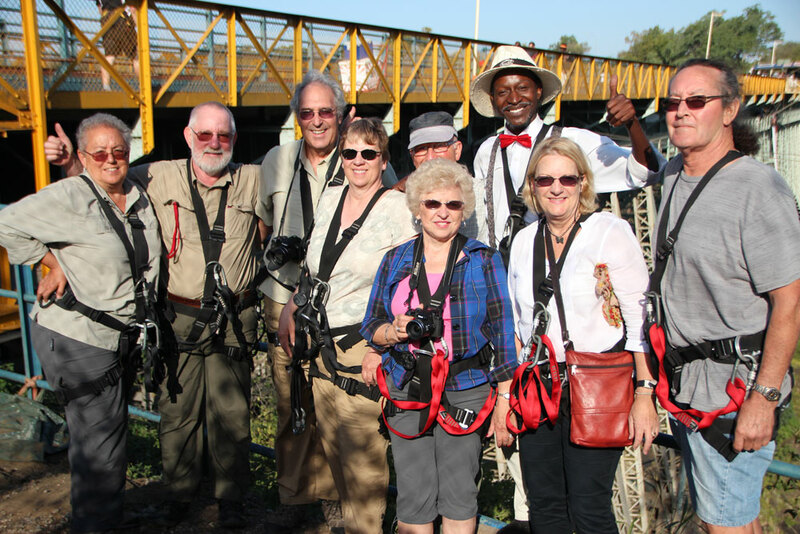 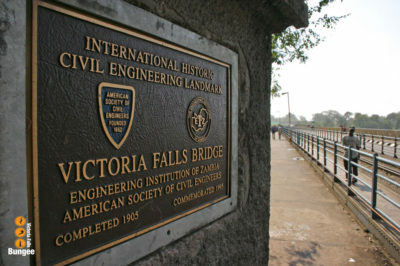 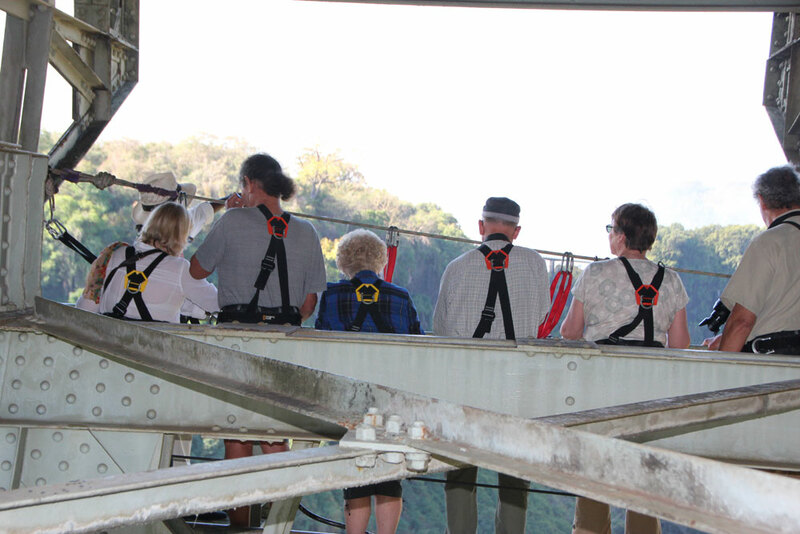 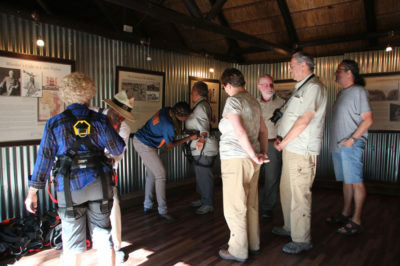 This exclusive tour gives you a first-hand view of how the bridge was constructed as well as the breath-taking views of the Victoria Falls and the Mighty Zambezi River. 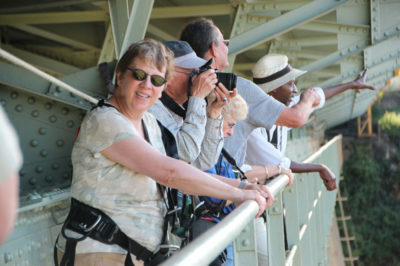 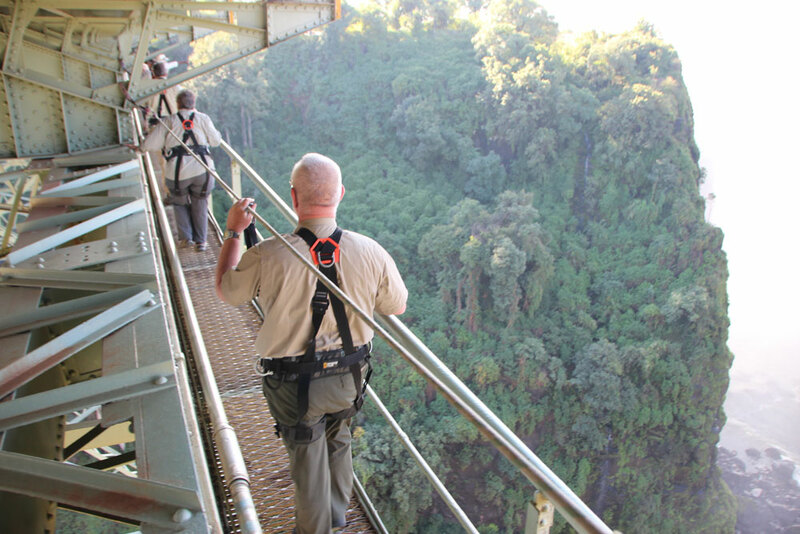 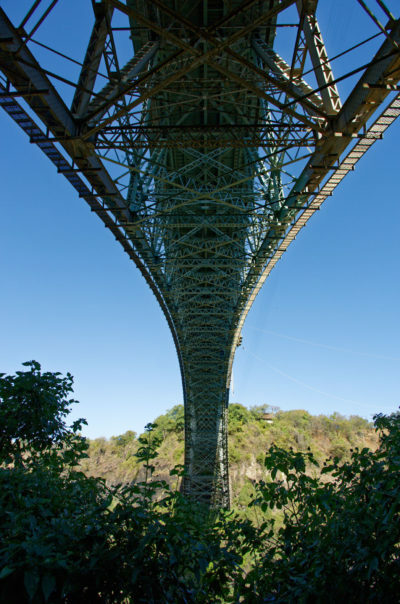 Our Bridge Tour guides are extremely knowledgeable, and happy to answer any questions pertaining to the bridge and the surrounding area’s while they guide you on your tour beneath the bridge. You may even be lucky enough to spot our famous ‘Full Circle Rainbows’ formed by the spray of the Victoria Falls. 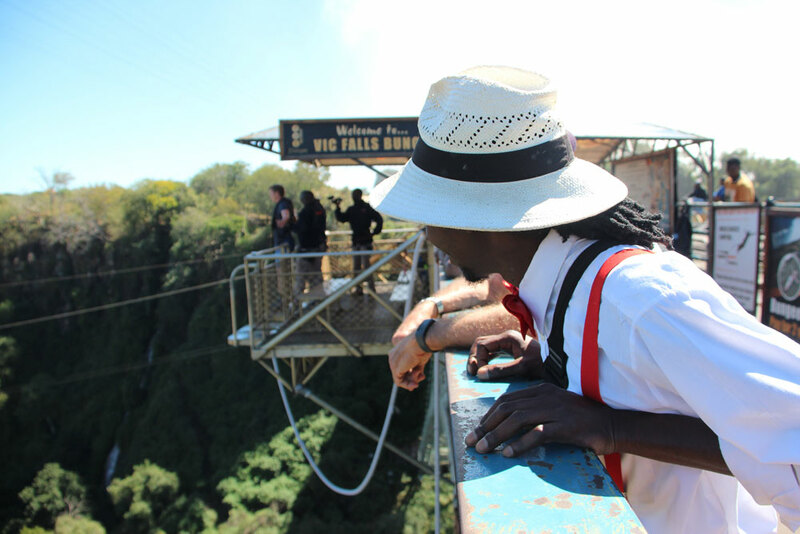 *Please note that the Owners of the Victoria Falls Bridge, which is jointly managed by both Zambia and Zimbabwe have introduced a Toll fee for all vehicles crossing the bridge from either side. And the charges are per each crossing, with immediate effect. 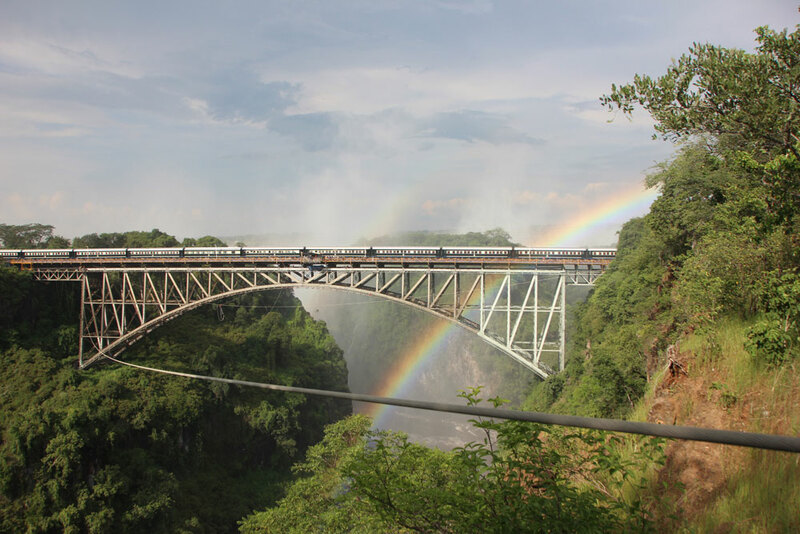 Please note that we shall, with immediate effect, pass this extra cost of US$2pp one way onto all travelers who are crossing over from Victoria falls to Livingstone or from Livingstone to Victoria Falls.